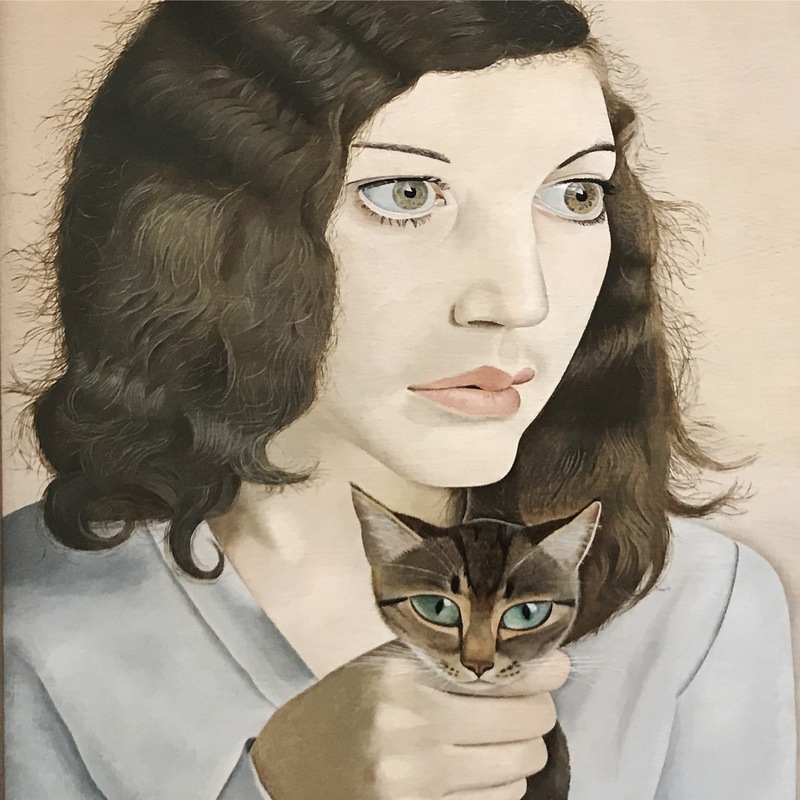 This is an exhibition that will please the Tate Britain constituency in this Brexit world. 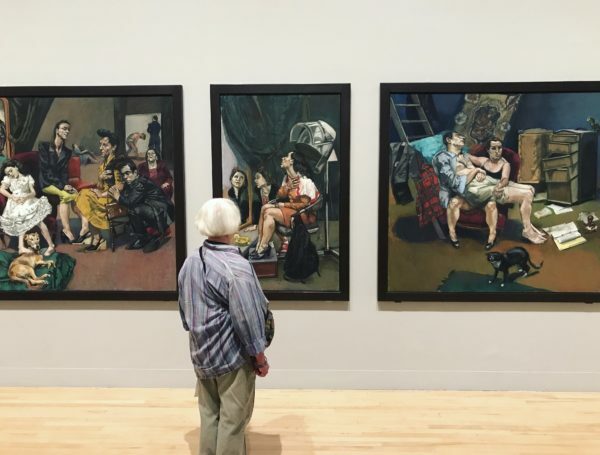 It is proof that in the end all the doomsayers claiming the death of painting got it wrong and in particular British painting has emerged and remained a force to be reckoned with. 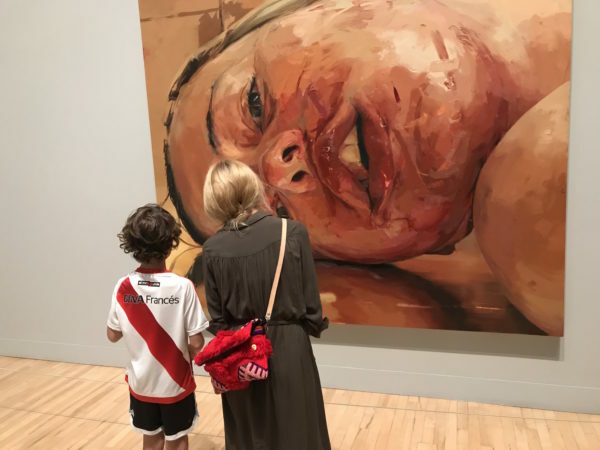 The prices of the works by artists like Lucian Freud, Francis Bacon, Frank Auerbach and Leon Kossoff is testimony to this, and in a world where increasingly it feels as if it is all about the money, everyone can feel a winner. The title (I might have called it Warts and All) alludes to the fleshy enjoyment of the likes of Freud, Auerbach and Kossoff whose sheer pleasure of the medium is palpable to see. Freud said, “I want the paint to work as flesh does.” Observation surrounds the viewer, the gaze of the painter and the painted is paramount. There is a wonderful room filled with the glinting light of swimming pools and churches of Kossoff played against the landscape and murkier portraiture of Frank Auerbach. 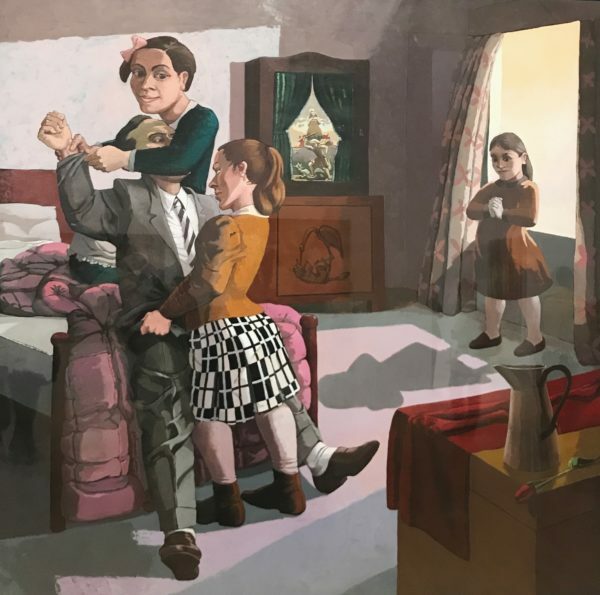 While there are the historical likes of British artists Stanley Spencer, with a very small nod to Chaim Soutine and Indian transplant FN Souza, the focus of the show is the core London School. 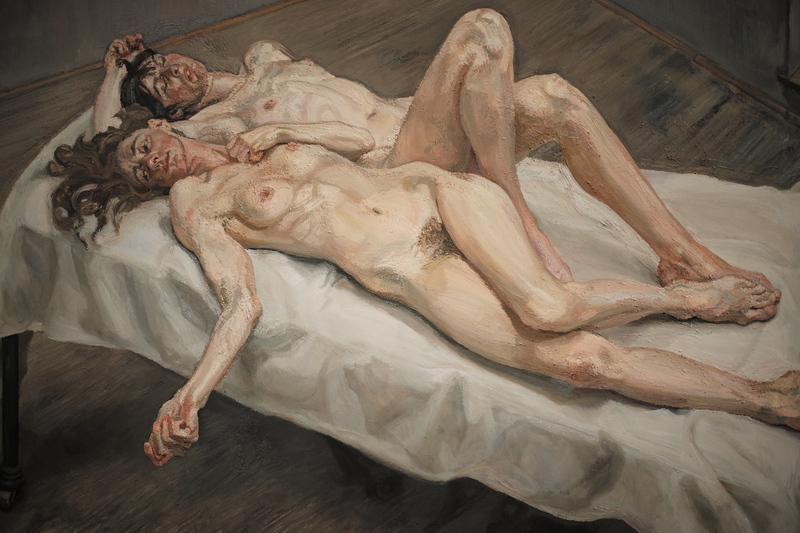 There is a mini-retrospective of Lucian Freud. 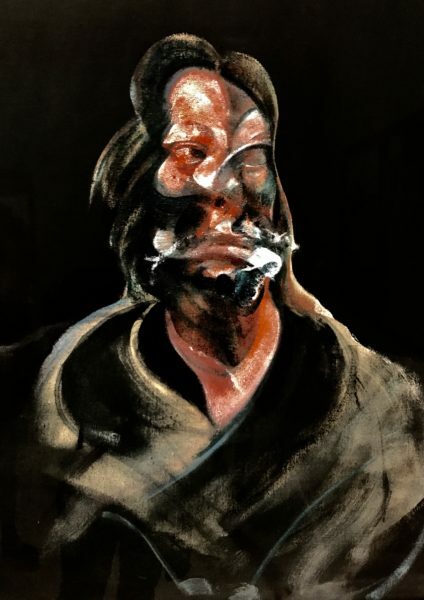 For those who do not know the work of Bacon there is a room of greatest hits with a noteworthy early portrait that Bacon did of his friend and artistic rival, Freud.